Copper is an essential trace mineral. It is essential for the formation of collagen that helps support connective tissues like skin, bone, cartilage, and tendons. 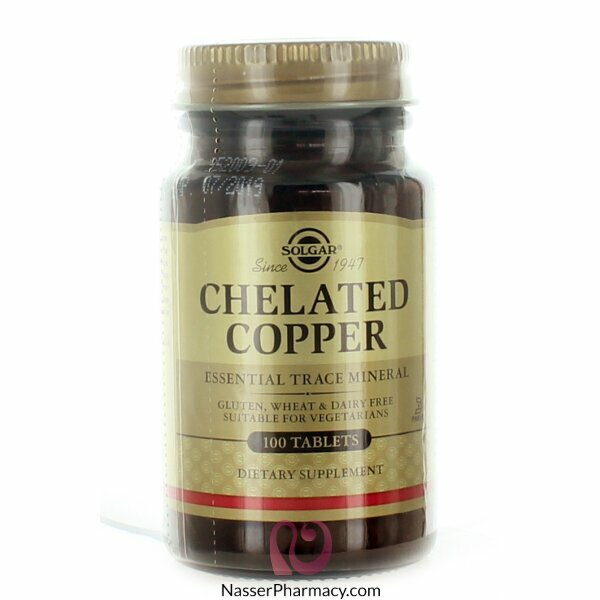 This formulation provides a patented highly bioavailable form of chelated copper. As a dietary supplement for adults, take one (1) tablet daily preferably with a meal or as directed by a healthcare practitioner.